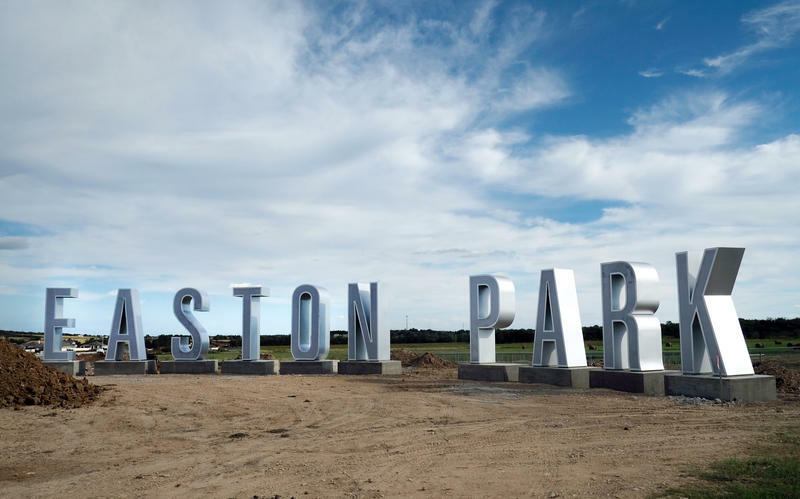 Easton Park, an affordable planned community in the Pilot Knob PUD in Southeast Austin. 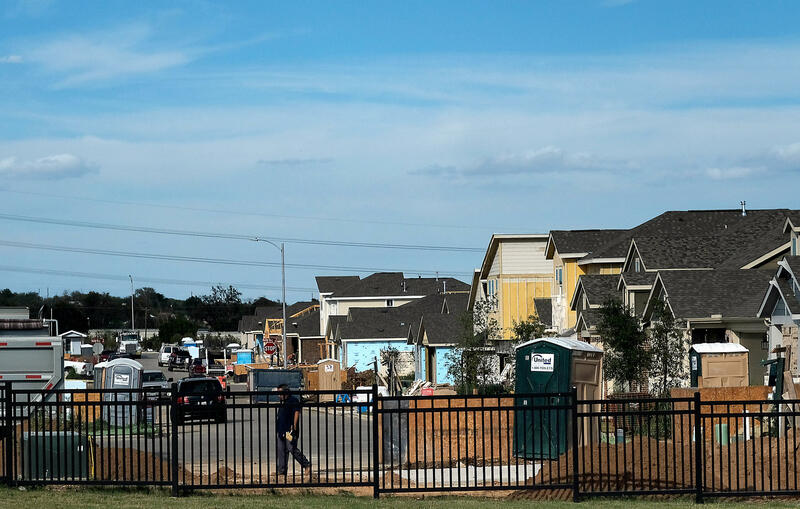 That area of the city has seen a growth in development as more construction moves further out from Central Austin. Austin’s booming population continued to grow in 2016, which helped fuel another strong year for the housing market. But some analysts say the region’s home sales could begin to see a slowdown in the year ahead. One of the biggest factors that draw people to the Central Texas region – employment – isn’t growing quite as fast as it used to. Eldon Rude, principal of 360 Real Estate Analytics, said that could signal a weaker growth in home sales for the year ahead. “I don’t think that dents demand for housing much this year because we’re still playing so much catch up, but what it does is it makes the margin for error a little bit less than it’s been the last two, three, four or five years where everything worked,” Rude said. Rude shared his outlook for 2017 at a recent event hosted by the Home Builders Association of Greater Austin and the Austin Board of Realtors. He said if homebuyers remain confident about their financial outlooks, we’re likely to see another year of rising home values and increased home sales, but those gains may be by smaller margins than the last few years. Rude said we’re also beginning to see more new development move further out of the central city toward the southeast. He pointed to a recent land purchase made by HEB in Del Valle, though the grocer hasn’t announced development plans just yet. In the city of Austin, Rude says he continues to hear concerns from developers about tough building regulations that can slow down the construction process. “Tougher basically equals cost, and it gets more and more expensive, and so it runs counterintuitive to our industry’s design and desire and want to build more houses that are affordable for more people,” he said. District 1 Council Member Ora Houston, who has been at the forefront of some recent preservation battles in her East Austin district, was in attendance for the housing market forecast. She said when we talk about improving affordability, we should consider that many new builds aren’t affordably priced. 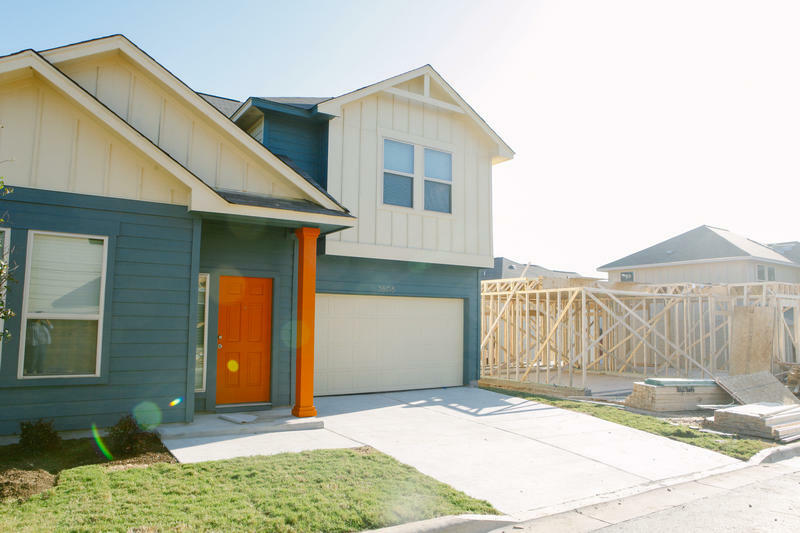 In 2016, almost 30,000 homes were sold in the Austin-metro area. The region’s median home price rose by more than 7 percent. That’s helped homeowners build equity, but it’s also made it a lot harder for first-time homebuyers. Are Backyard Apartments Helping Austin's Affordability? 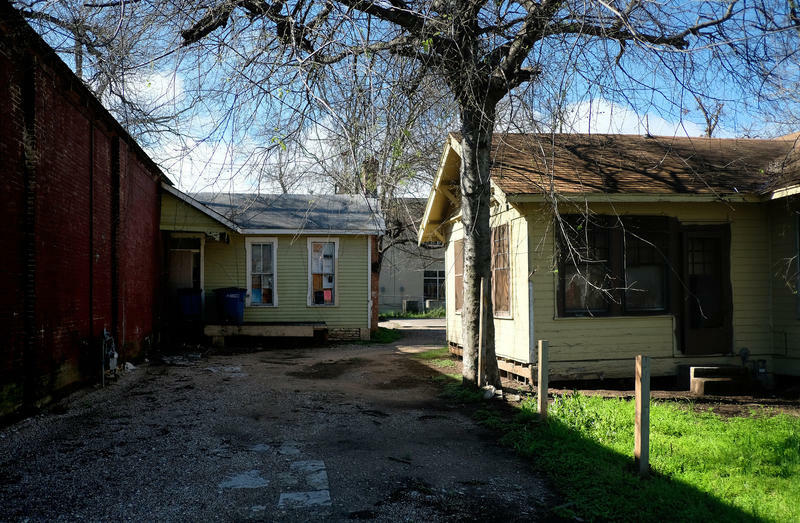 Last November, the Austin City Council loosened regulations for what are called “accessory dwelling units.” Those are buildings like backyard flats and garage apartments. Supporters of the change hoped it would bring more affordable housing to pricey neighborhoods. So, is it working?